Breaking down the numbers behind NBA footwear endorsements. 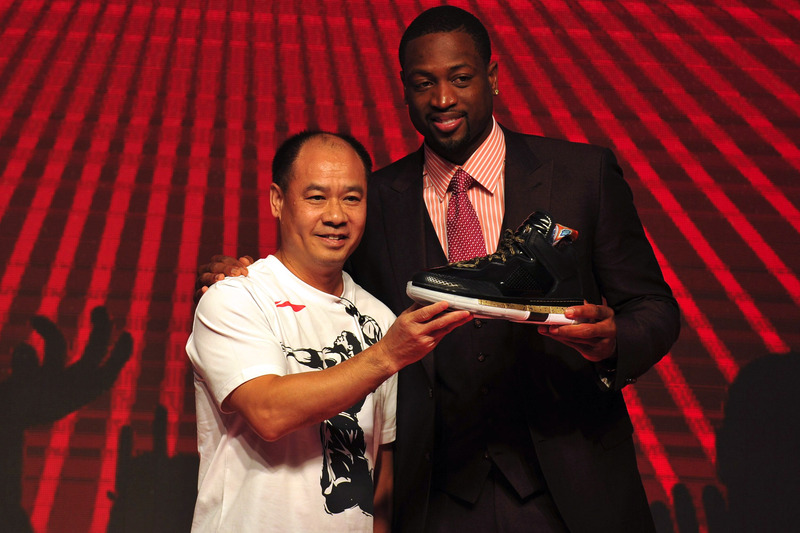 Simply making it to the league is no guarantee of a lucrative sneaker deal. NBA players are discovering it’s harder to score the big contracts that some of their predecessors landed. 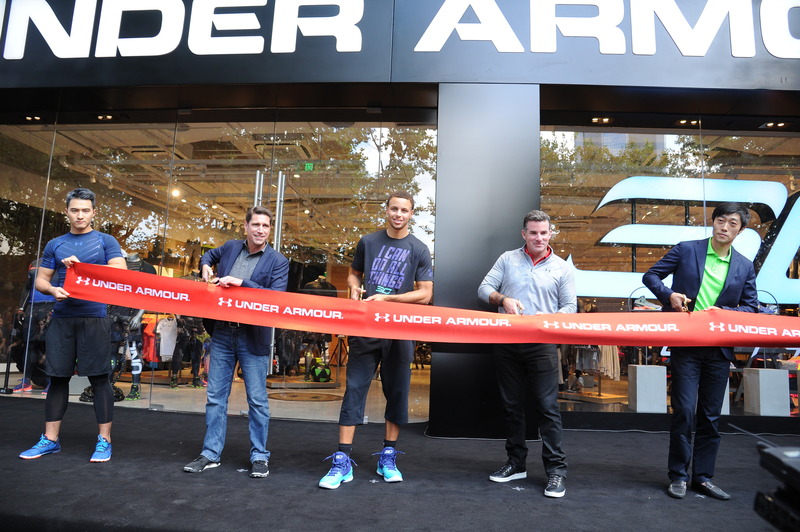 While the big-money contracts rest with the dozen or so guys in the league that “can move product,” that doesn’t mean there isn’t still an effort to get every NBA player in a specific brand’s footwear, and an effort by every NBA player’s agent to get that player something in return. You can break sneaker contracts into three basic tiers. Guys one through five on each team offer the most variations in deals. All these guys earn a combination of cash and product, but that cash can swing wildly based on the player’s status as an All-Star, their stat lines, and even where they play. These deals generally run the longest—often four years. At the very top, the deals get more nuanced when a signature shoe gets thrown into the mix. At that point, companies and players have it spelled out in the contract how many signature shoes they will get and each comes with royalty compensation. These upper-tier guys will also have two separate merch deals, a personal compensation and then another for camps or programs they sponsor, allowing the player to outfit an AAU program with gear without dipping into their personal merch allotment. The next tier, guys six through 10, have a shot at getting some money along with their merch, but it will likely be numbers such as $10,000, $20,000, or even $40,000—with bonus options. Travis King, independent sports & entertainment agent, tells Sole Collector he’s seen deals with players earning an average of eight points per game rewarding them $20,000, while 12 points per game may be $30,000, and 16 points per game could bump all the way to $50,000. 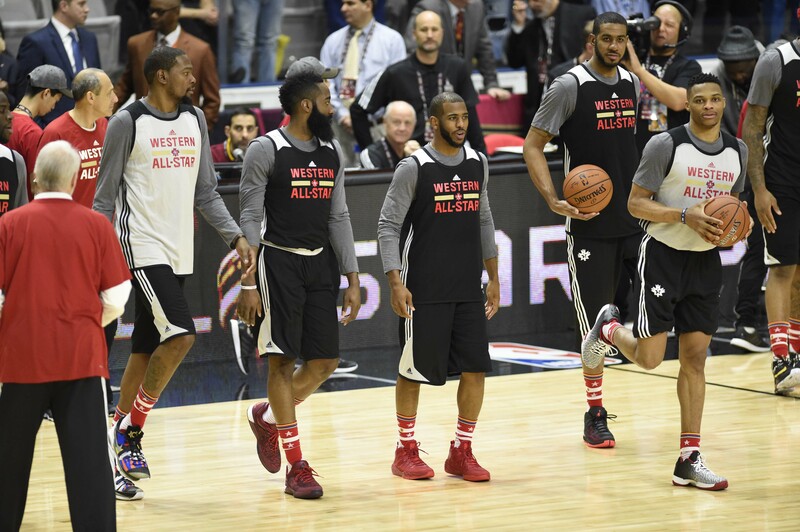 Then expect bonuses for participating in any of the All-Star weekend events and winning any of the league’s awards. “There is all kinds of stuff they put in,” King says. Saratsis says that the majority of contracts, even at the highest level, have a standard bonus structure. “They want to make sure if someone outperforms their contract they get rewarded for that,” he says. Then there’s the low end of the tier, the end-of-the-bench guys, mostly only earning one-year merch deals, some as low as $7,500 per year. Merch allotments turn over on Sept. 30, so expect guys to order thousands of dollars of gear on Sept. 29 to not lose it if they haven’t already burned through. But there’s a twist here too. With shoe companies infiltrating the youth movement, sponsoring teams as young as seventh grade, players may have played for sponsored teams through AAU, high school (both on a school team and possibly a sneaker brand-sponsored tour), and college. Playing with the same brand for all three can earn future money. King says another wrinkle that could earn a player a little extra is if a shoe company tries to woo an agent because of a different player they represent. Once it comes time to negotiate a new—or first—sneaker deal, agents know what to expect and can set proper expectations with players. Generally speaking, all three companies will come in with similar figures and guys will choose based on either loyalty or product preferences. But sometimes the money simply is higher with one company. Adidas, for example, has started throwing more cash around as they’ve exited the NBA uniform sponsorship in lieu of signing individual contracts. “If one shoe company is offering a contract wildly above market, no matter your loyalty you will go with that shoe company,” Saratsis says. “If you talk about the #1 pick in the draft, they go to the highest bidder.” When you move into the late first-round or second-round guys and the deals dip into $30,000 cash plus $30,000 worth of product, that’s when loyalty or preference falls back in line.